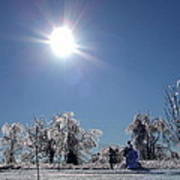 There are no comments for After The Ice Storm. Click here to post the first comment. 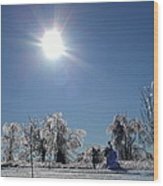 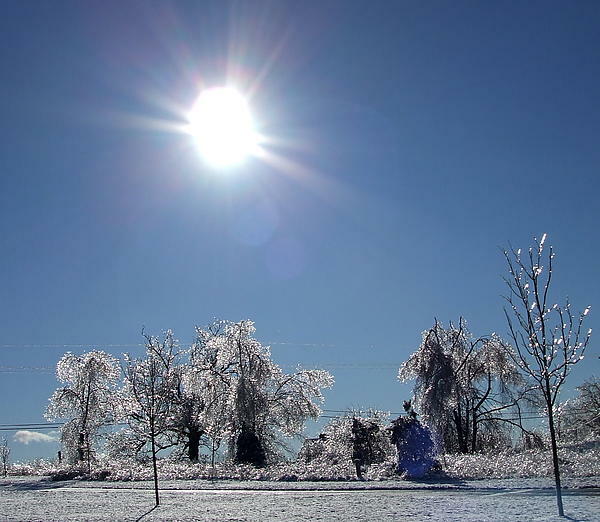 A ragged new sun shines down on trees recently coated with ice in southeastern Michigan.